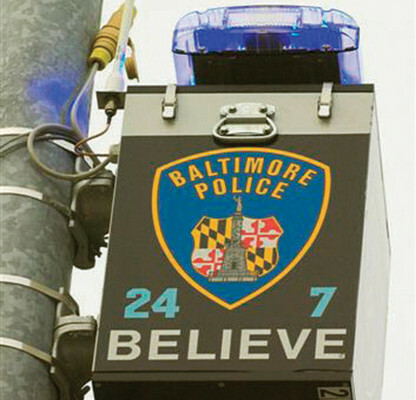 Listen in as we talk about Baltimore’s Fraternal Order of Police issuing today a “Blueprint for Improved Policing,” a document that proposes seven key areas to more effective policing. Guests include: Bob Cherry, president of Baltimore’s Fraternal Order of Police Lodge #3; and the Rev. Heber Brown, III, Pastor at Pleasant Hope Baptist Church.